The continuing demand for increased capacity through our rail depots is resulting in a trend to growing amounts of maintenance being carried out on sidings and stabling roads. This is resulting in staff working in potentially dangerous areas, where historically there has not been a need for depot protection. The Chingford Sidings have been the most recent to invest in protecting the staff outside of the traditional maintenance shed. Doha Metros first depot – Al Wakra depot – is in full production reassembling and testing the 75 new driverless trains in readiness for the operational phase, scheduled for early 2020. Staff working on the 14 roads at the state-of-the-art Al Wakra depot are being kept safe by Zonegreen’s Depot Personnel Protection System (DPPSTM). The two fuel roads and an underframe cleaning road at the new state-of-the-art rail maintenance facility in Banbury, Oxfordshire, are enjoying the operation and safety benefits associated with implementing Sheffield-based Zonegreen’s Depot Personnel Protection System. The safety specialists have designed an interface which enables their personnel protection system to interact with the depots signalling system, making it possible for trains to enter the depot directly from the mainline. 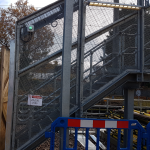 Zonegreen are proud to have completed the first installation of its flagship Depot Personnel Protection System (DPPS™) at a UK train building facility. Staff at Alstom’s new train modernisation plant in Widnes are being protected by the most advanced depot protection system. 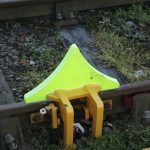 The system provides physical protection to personnel working within the facility, in the form of Network Rail approved derailers, which prohibit any unauthorised vehicle movements. Controlled via intuitive Road End Control Panels, the DPPS™ also contains audible and visual warnings notifying staff of vehicle movements and is the most advanced, reliable and tested product of its type. Zonegreen’s Depot Personnel Protection System (DPPSTM) has been installed on Road 9 at Southeastern’s Grove Park Depot. 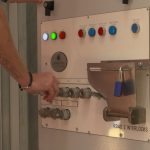 The system comprises of a wheel stop, klaxons, warning beacons and a control panel which were fitted by Zonegreen’s expert engineers to protect personnel whilst they are working. 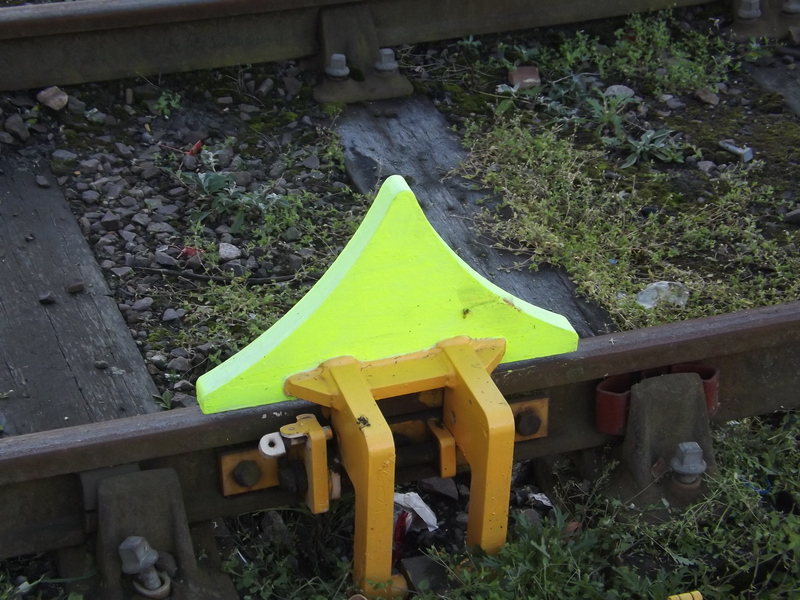 Network Rail’s newly upgraded Newton Heath maintenance depot, has become the most recent facility to benefit from installing the Zonegreen Depot Personnel Protection System (DPPSTM). Working with Amalgamated Construction (AMCO), Zonegreen has provided its DPPSTM and interlocking solutions to protect staff working on the 10 road shed and on the 2 fuelling roads. 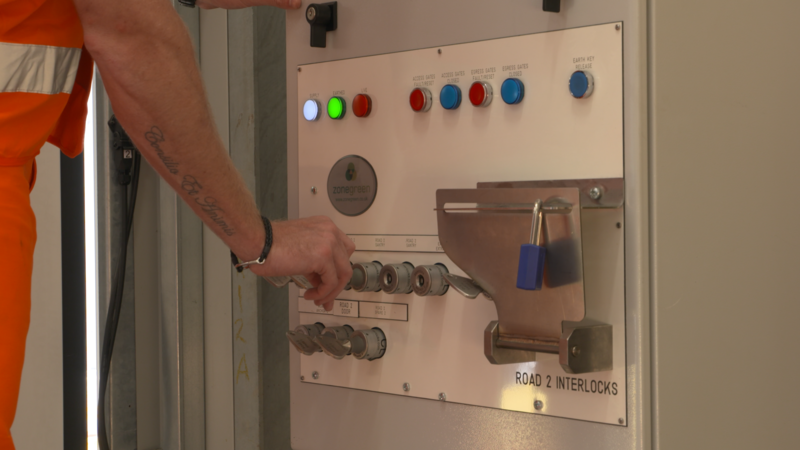 The system comprising of the firm’s Network Rail approved derailers, control panels and warning beacons, also contains interlocks with the depots 2 cranes and the engine drop system. 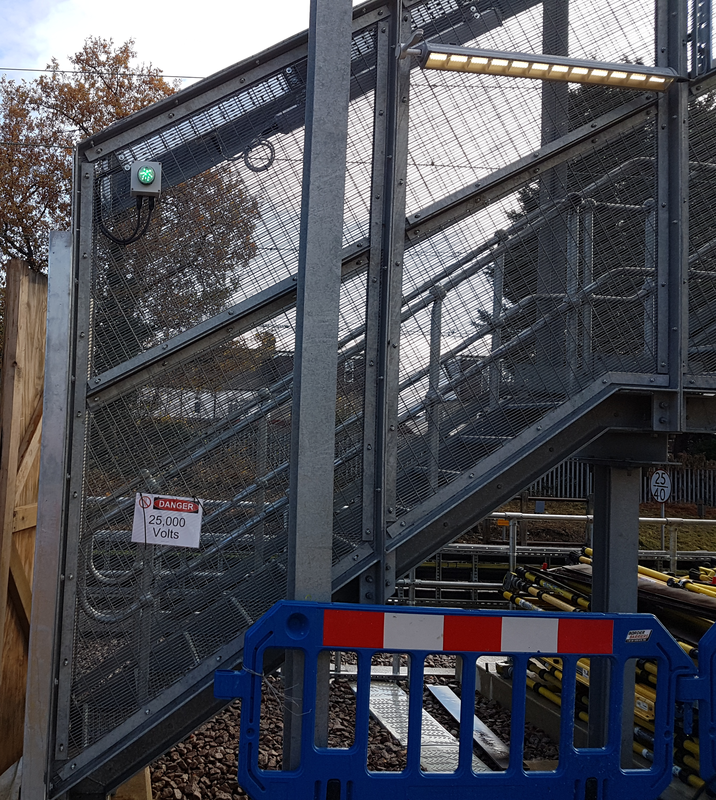 Zonegreen were commissioned by Laing O’Rourke to install their Depot Personnel Protection System (DPPSTM) during the upgrade of Willesden TMD as part of TFL’s £320m capacity improvement programme for London Overground. 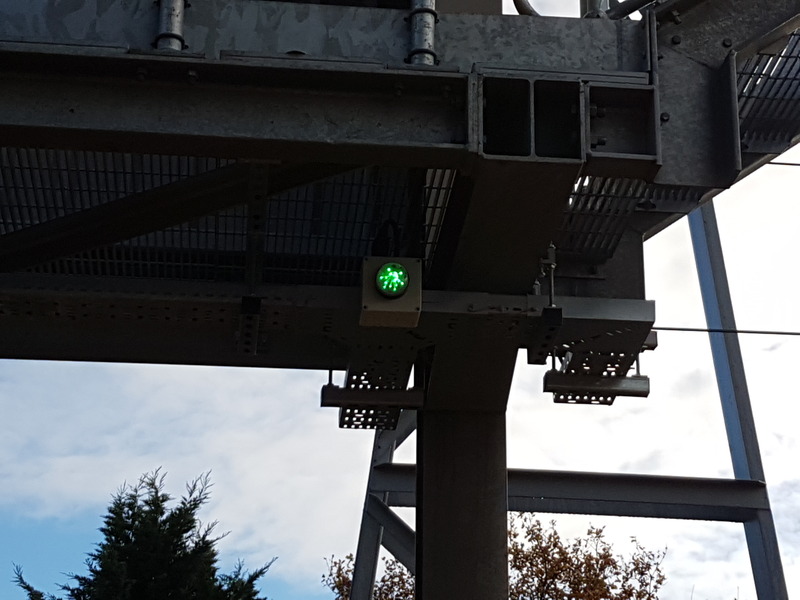 Staff working within the six through road shed will be protected by Zonegreen’s marketing leading DPPSTM, allowing them to work safe in the knowledge that they are fully protected from any unexpected vehicle movements. 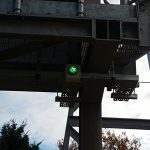 Further personnel protection is provided by Zonegreen’s interlocking system, which sees the operation of the jacks, the train wash and access to high level gantries prohibited until the OLE is isolated and it is safe to do so.